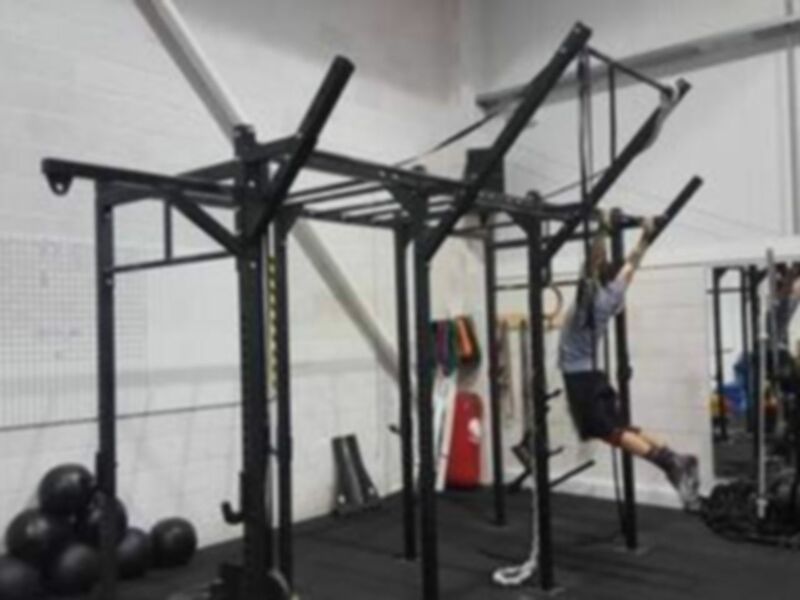 Full Range Fitness is a gym orientated towards functional training. 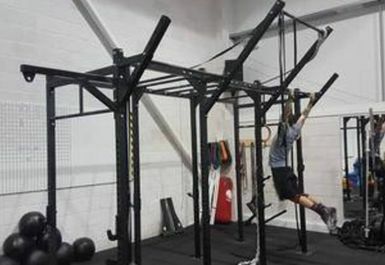 The gym has a CrossFit style setup including framework for bar work and there are also rings for gymnastic and strength work. 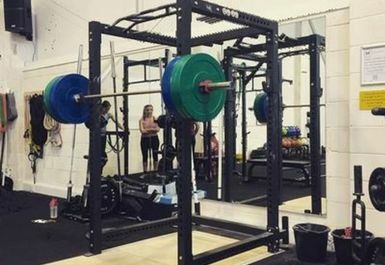 There are plenty of olympic bars and weights available and 2 squat racks for leg work. 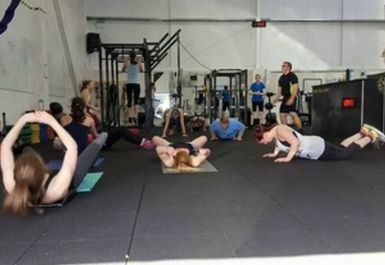 There are a variety of free weights and benches for all dumbbell (2.5-50kg) and traditional bodybuilding exercises and to supplement there are kettlebells 6-52kg, tyres and medicine balls. There are resistance bands to help stretching and the matted area hosts many classes. COst of the pass does not include classes. 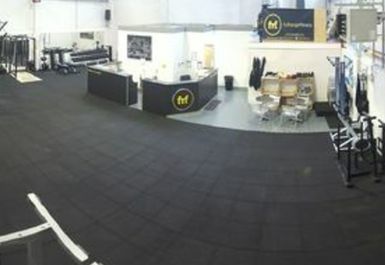 On-site are changing rooms with showers and there is a free car park outside the gym. 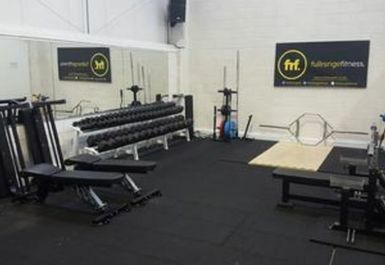 Full Range Fitness is located in Chaucer Business Park on Dittons Road 100m before the roundabout onto the A22/Golden Jubilee Way South.